Rio Tinto chief executive Sam Walsh will step down in July, with Copper and Coal chief executive Jean-Sebastien Jacques taking his place. 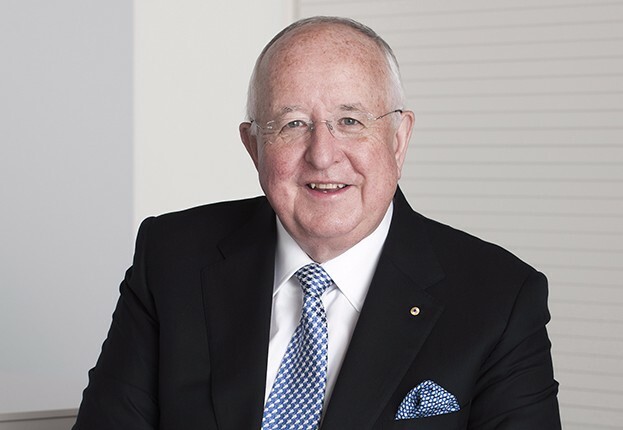 Mr Walsh, who has been in the job for three-and-a-half years, will also be retiring as director of the Rio Tinto board after seven years. “Jean-Sébastien is a very experienced executive with a demonstrated track record and brings a unique blend of strategic and operational expertise. He has run complex operations and projects across five commodities and five continents. J-S is a highly-regarded leader who shares Rio Tinto’s strong values and has embraced its culture,” Rio Tinto chairman Jan de Plessis said. Mr Walsh said he was “seriously fortunate” to lead the company. “After 25 great and enjoyable years with Rio Tinto, now is the right time to pass the reins on to Jean-Sébastien. In his time at Rio Tinto, J-S has proven to be a standout performer as a leader in our business,” he said. Mr Jacques will join the board and become deputy chief executive with “immediate effect” to ensure a smooth transition.